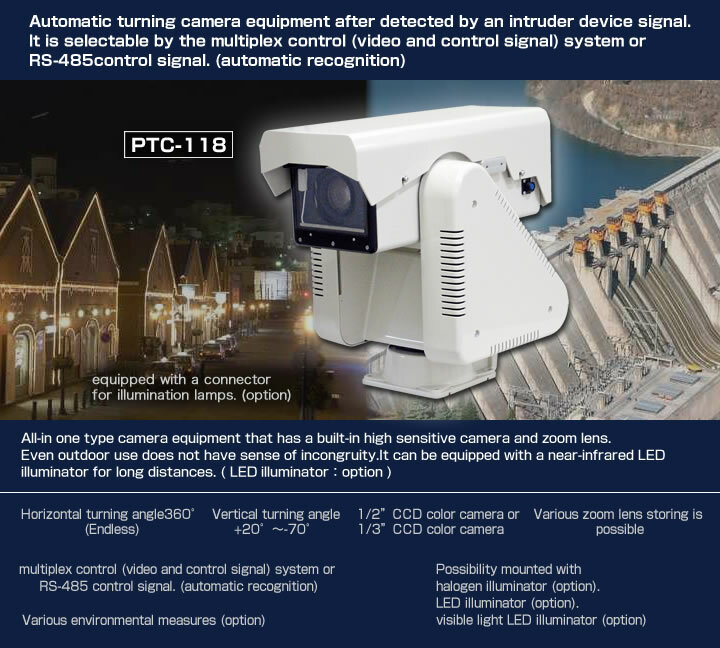 If you want customization of PTC-118, please ask to here. 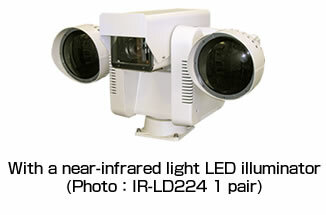 Endure all weather all-in-one type camera equipment. Selectable with a camera and a lens. ※2　Use is possible depending on environment. Installation conditions Outdoor, upright use only. Wiper ON/OFF (operated by manual), under 2 sec. in one cycle. Lens and pan /tilt control are possible by joy-stick. Operation is easy. Because it adopted FKEY. The camera control to 32 is possible. 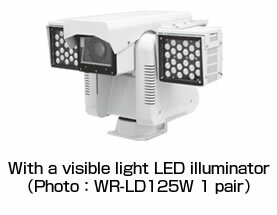 Up to 254 camera control is possible by using a control signal distributor (PTC-RSHUB16). The preset position is set-able to 255. It can connect the controller to up to 3 pcs. The cascade connection to 32 is possible. Therefore, control of up to 255 PTC series is possible. It can select each cameras. 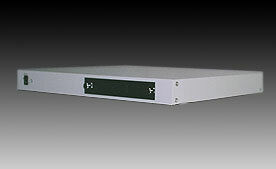 Cable compensation amplifier built-in in each channels. 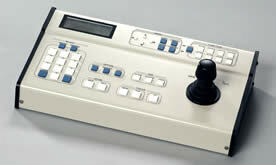 It has a sequential switch function, and it is possible to switch a camera (1-300 sec.). Each channel prepares the through output. Control is possible from a system controller (PTC-032CB). 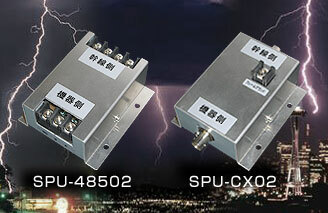 In addition, it is shipped with the RS-232C(D-sub9 pin) interface. IIn addition, the RS-232C(D-sub9 pin) interface is supplied, too. Reduce the damage from thunder damage to an apparatus by using these.